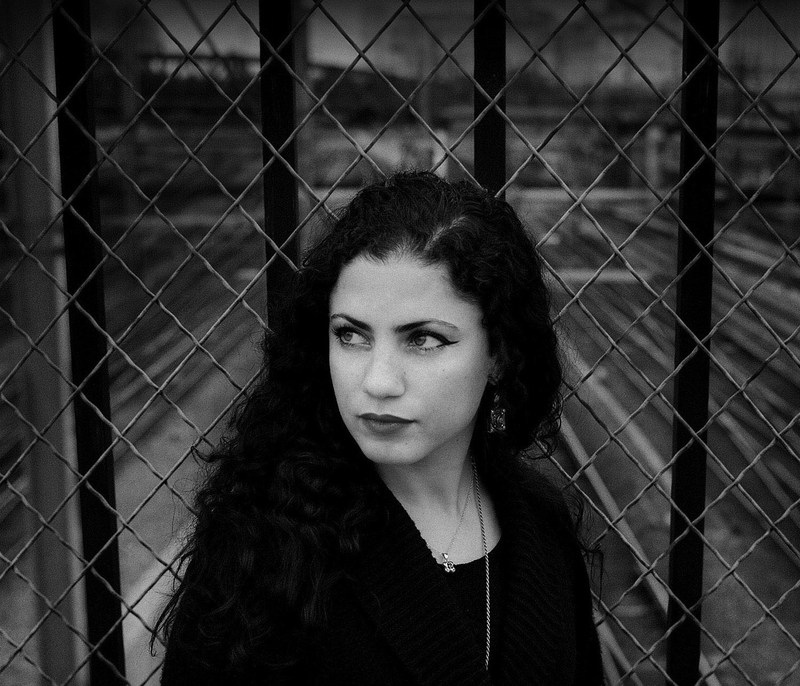 Tunisian singer-songwriter and producer Emel Mathlouthi combines the vibrant sounds of psychedelic folk with heavy electronics and atmospheric melodies. Following the release of her album 'Ensen' last year (her first American release, via Partisan Records), Brooklyn Vegan has now premiered the visually stunning video for 'Kaddesh' from the album, just before Mathlouthi sets off to support Godspeed You! Black Emperor in the US. Watch the video below. Directed by Marion Petegnief, it features a powerful vibe to suit the urgent, wake-up-call-to-all-humanity message of the song. Emel Mathlouthi's performance at Le Guess Who? 2018 is curated by Moor Mother. This curated program also features a.o. Art Ensemble of Chicago, Maja S. K. Ratkje, Maria Chavez, Pan Daijing presents: 'Fist Piece', Nicole Mitchell, Islam Chipsy & EEK, and many more.